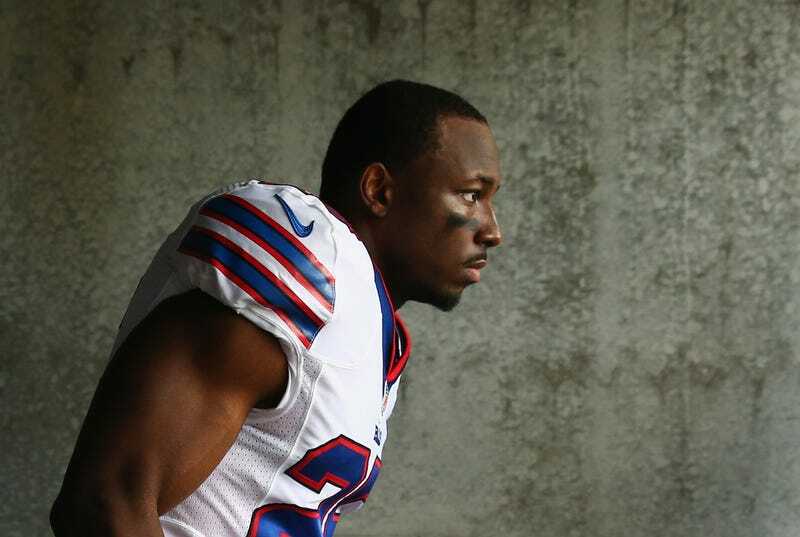 ABC 6 in Philadelphia is reporting that Bills running back LeSean McCoy was involved in an incident early Sunday morning that left two off-duty police officers in the hospital. It happened around 2:30 a.m. Sunday at the Recess Lounge located at 125 South 2nd Street in Old City. It was there that McCoy, and a friend, were involved in a physical altercation with the two officers, sources said. Sources also say that while McCoy and his friend were not arrested, they are the focus of the investigation. We’ll update as soon as we have more information. Philly.com is also reporting that police are seeking arrest warrants.